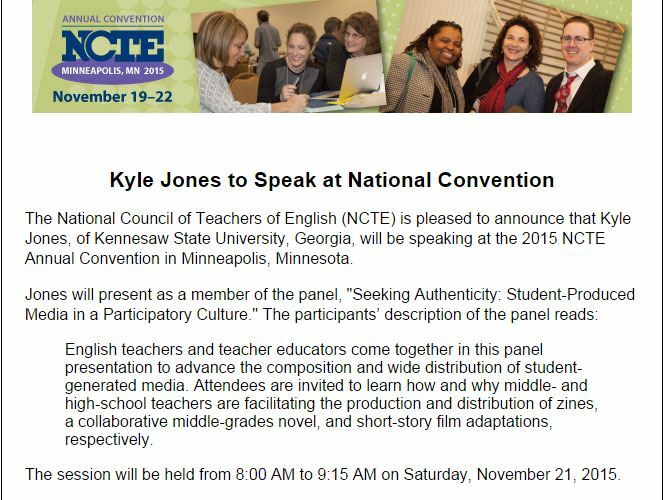 For the third year in a row, I am presenting at and attending NCTE (National Council of Teachers of English) National Convention. This year we’re in Minneapolis. Looking forward to seeing some familiar faces and meeting some new people along the way. 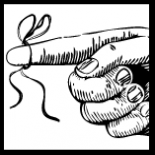 Coming up in my next full post: Student memoir observations and the trials of writing my comprehensive exam responses.